LONDON – The accommodations sector is highly seasonal, with school breaks, holidays and weather dictating youth and family travel. Viewing performance seasonally can reveal holistic trends in the data and where there may be room for growth. The company intends to use the investment to open new locations near the Dead Sea, the Israeli resort town of Eilat, and additional locations in Jerusalem. 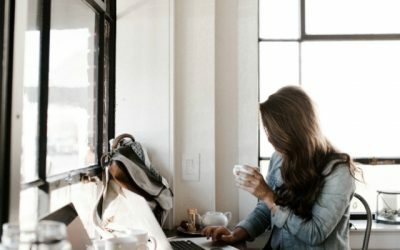 From a revenue perspective, one of the biggest differences in the hostel and comparable hotel operating models is the relative contribution of ancillary revenue sources to total revenue. Hostels in London and Amsterdam got the spotlight during a session dedicated to hostel performance metrics at this week’s STAY WYSE Hostel Business Conference, hosted by WYSE Travel Confederation. In this monthly report STR’s data on Amsterdam hostels shows how city regulatory planning is having an effect on bed occupancy in the Dutch capital. 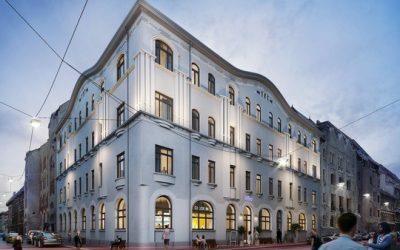 With around 108 rooms and 412 beds, “this building will be a very exciting addition to our portfolio,” says a&o’s Chief Investment Officer, Henri Wilmes. Hospitality brand Selina has revealed its first New York City property, continuing the rapid global expansion that has the Latin American start-up planning 100 global locations by 2020, including 15 in the U.S. Slated to open by summer 2019. 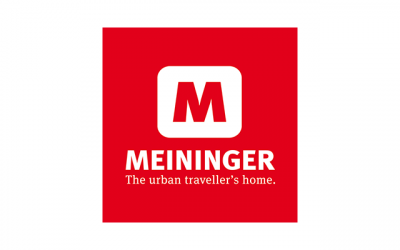 For the work experience traveller the average trip length is long and the spend fairly high, making working holidaymakers and work experience programme participants ‘temporary locals’. 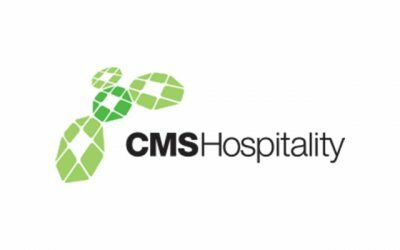 As of November 30 2018, CMS Hospitality has been acquired by a Montreal-based company, Valsoft Corporation Inc. CMS will continue to provide its customers with fantastic service and innovative products, now backed by Valsoft’s expertise in the acquisition and operation of vertical market software.